Quaint country cabins in McCall, Idaho await your high country adventure. 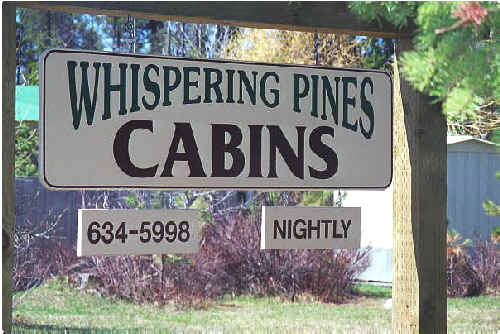 Cabins contain full kitchens, separate sleep and living areas and fireplaces. We hope that our site will increase our effectiveness in meeting new customers and responding to existing ones. Don't hesitate to get in touch with us if you need further information or want to make a reservation. 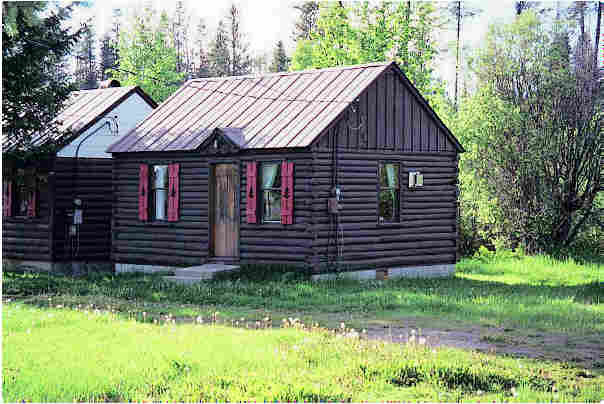 Here is a picture of the front of our cabins. Call us at 208-634-5998 for information and reservations or email us using the Contact Page.